How Effective Is Gabapentin for Fibromyalgia? Those with fibromyalgia often wake up in the morning with varying degrees of stiffness. Muscle stiffness and tingling caused by fibromyalgia may make performing basic tasks difficult for some individuals. Gabapentin may be used to treat restless leg syndrome. The dose of gabapentin for fibromyalgia depends on the severity of the symptoms. The severity of a patient's symptoms affects the necessary gabapentin dosage. 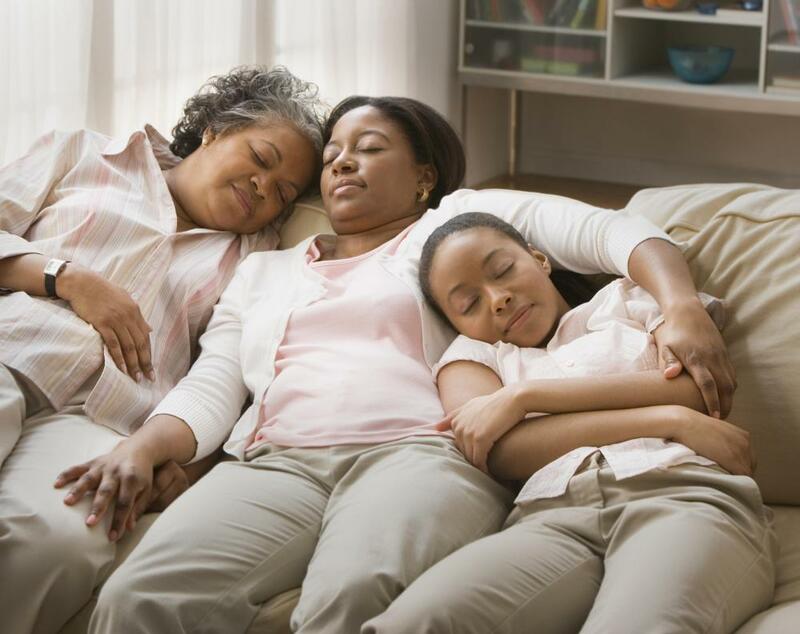 Fibromyalgia is characterized by pain and fatigue, and appears to cluster within families. Some patients who take gabapentin for fibromyalgia may experience horizontal eye movements. Studies show that individuals using gabapentin for fibromyalgia experience symptomatic relief from fatigue, insomnia, and pain. Fibromyalgia symptoms may become so severe that the condition prohibits individuals from accomplishing simple daily activities. Scientists believe gabapentin decreases fibromyalgia symptoms by desensitizing nerve tissue. Health care providers usually prescribe the medication for seizure disorders as gabapentin acts on the central nervous system. Other uses of gabapentin include the treatment of hot flashes, restless leg syndrome, and tremors. Researchers theorize that nerve tissue in patients with fibromyalgia becomes over stimulated and highly sensitive to pain. The pain experienced by patients may feel dull or sharp, achy, or throbbing. Other central nervous system symptoms include anxiety and difficulty with memory. Scientists believe that patients taking gabapentin for fibromyalgia obtain relief as the medication binds to calcium channel gates on the neurons. By regulating these gates, calcium influx is slowed, inhibiting the flow of neurotransmitting chemicals and reducing the number of signals transmitted. The gabapentin dose for patients suffering from fibromyalgia varies according to the age and health of the individual along with the severity of symptoms. Physicians who prescribe gabapentin for fibromyalgia generally require patients to take 1,200 to 2,400 milligrams of the medication daily divided into three or four doses. Common side effects of gabapentin include dizziness, fatigue, and loss of physical coordination, and health care providers recommend that patients not operate machinery or motor vehicles until they are aware of their own reaction to the drug. Some patients taking gabapentin may also experience nystagmus, a condition which produces involuntary horizontal eye movements. One of the risks of taking gabapentin includes the development of seizure disorders upon stopping the medication abruptly. In rare instances, patients using the anti-seizure drug have developed cancerous tumors. 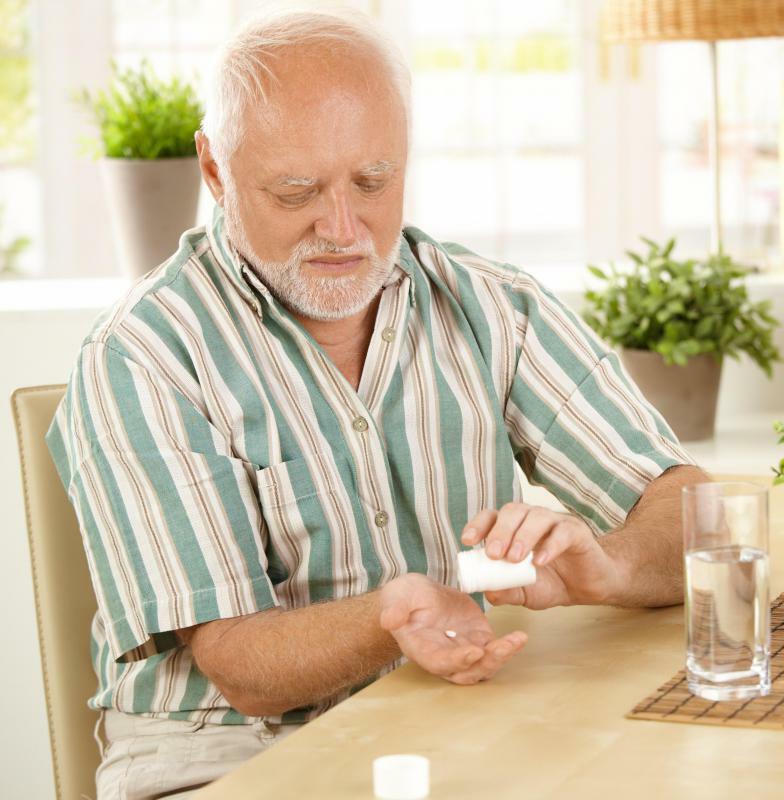 Individuals using gabapentin for fibromyalgia should not simultaneously take antacids as it decreases the absorption of gabapentin. Research also shows that taking gabapentin with hydrocodone, morphine, or sodium naproxen, increases the blood levels of the anti-seizure medication. Fibromyalgia affects millions of people annually. Prior infections or injuries might trigger the disorder, but more frequently, the cause is unknown. Patients often experience debilitating fatigue, along with ligament, tendon, and muscle pain. Individuals suffering from fibromyalgia generally exhibit discomfort in several areas of the body and may awaken in the morning with varying degrees of stiffness. Patients often have difficulty in obtaining a diagnosis of fibromyalgia as physical exams, blood tests, and imaging studies generally lack evidence of inflammation, injury, or disease processes. Fibromyalgia evaluations generally assess for chronic pain lasting three months or longer. Diagnostic surveys also evaluate the number and severity of symptoms. How Effective Is Gabapentin for Pain? How can I get Fibromyalgia Pain Relief?